The lawyers at Thomas Butler LLP, in addition to being business owners themselves, are educated business advisors, experienced in providing legal advice and comprehensive service for businesses of any size. From startup ventures to large enterprises, we are committed to developing ongoing relationships with our clients. We can support your needs through the life span of your business, from incorporation and growth to eventual sale or succession planning. Located in Kelowna, our firm is dedicated to providing expedient, high-quality and knowledgeable legal advice to our business clients. We seek to understand the full scope of your business operations so our advice is tailored to meet your enterprise's specific needs. We can act for you on an ongoing basis by filing annual reports, maintaining corporate records and issuing dividends. As your company grows and responds to changes in your market, we can provide you with the legal guidance necessary to meet your directors' and shareholders' needs. We work closely with each business's accountant to ensure the legal processes we undertake are consistent with and enhance each venture's financial mission and tax planning. Our firm is dedicated to client service, and our ongoing client communication means we are equipped to offer new solutions as our clients' needs and objectives change over time. The owner of a business experiencing growth may be advised by their accountant to seek incorporation or to establish a family trust in order to optimize tax savings. We are familiar with this process, and can administer the changes necessary during the process of tax planning. Whether your business is a start-up or an enterprise with a significant history, our Kelowna lawyers can discuss incorporation with you and help you assess whether it is the best option for your business. With over 20 years of experience practicing business law in the Okanagan, Thomas Butler LLP has the experience and local knowledge your business requires. Owning shares in a private company is a unique type of investment. Responsibilities often fall upon the shoulders of shareholders to determine how the company is financed and its overall direction. In particular when shareholders include arms-length investors and non-family members, a shareholder agreement is an important mechanism to provide certainty for shareholders and for the business when faced with a change in circumstances. Following the growth of a family-owned and -operated business, additional financing requirements may have led to receipt of funds from an outside investor who has received company shares in return for the investment. In order to protect the interests of all shareholders, as well as the interests of the business, a shareholder agreement may be considered. At Thomas Butler LLP, we learn about the breadth of our clients' business operations as well as their individual financial and personal needs. With this information we can advise on the shareholder agreement provisions most appropriate to achieve our clients' goals. Business owners may require financing to support the growth of their enterprise or to acquire new companies. Financial lenders, including banks, credit unions and private lenders, provide loans to these businesses and create an important ongoing financial relationship between the commercial lender and borrower. Thomas Butler LLP is an Okanagan business law firm that represents clients that seek financing, as well as organizations that lend money to businesses. At Thomas Butler LLP, we represent business owners who seek financing, taking steps which include the negotiation of the terms of the loan and the transactional aspects of the deal. We also act as counsel for lenders, including banks, credit unions, mortgage investment corporations and private lenders, bringing the strength and knowledge of our business law practice to benefit our clients. Thomas Butler LLP is an established law firm with more than two decades of experience representing Okanagan entrepreneurs with their business needs. 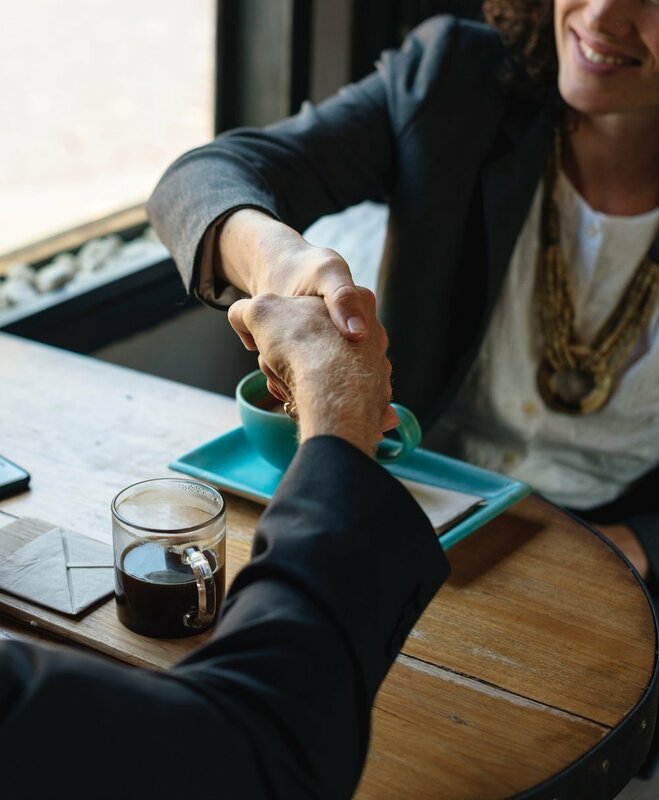 As part of our dedication to long-term client relationships, we provide ongoing advice to business owners at every stage of a business's life, including its sale or purchase. Business owners often envision passing their enterprise on to the next generation. As an outflow of our business law practice, we offer estate planning services for entrepreneurs who wish to protect the business they have built and wish to provide for loved ones in testamentary or trust documents. Business owners often look to their business to provide financial security to themselves and their families now and into the future. They also seek to protect their enterprise for the benefit of coming generations. Our firm's wills and estates practice is therefore a strong complement to our corporate work. We speak with clients at length about their business and personal interests to ensure their goals are met.